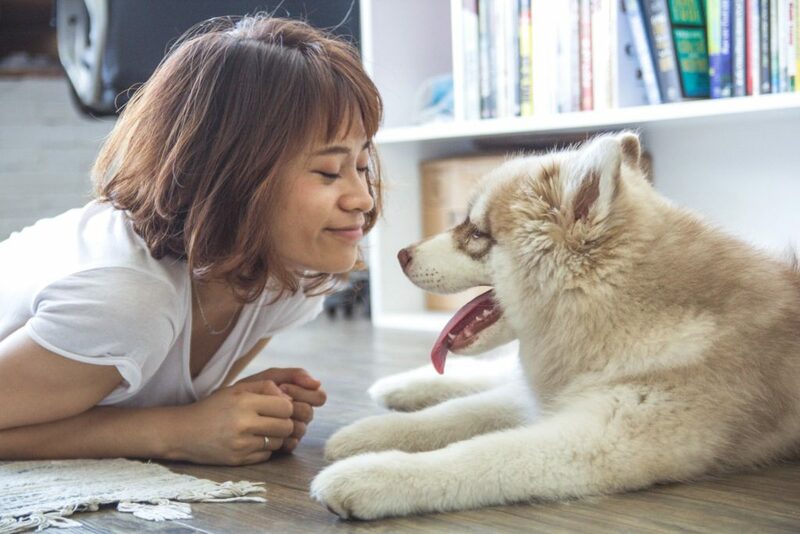 Your puppy is like a family member and we at Puppy Training Phoenix consider you and your puppy part of our extended family. We pride ourselves and our In Home Puppy Obedience Training along with our Puppy Training Phoenix follow up polishing and maintenance Puppy Classes, to be the best Puppy Obedience Training you will find anywhere. Your puppy will learn all the basics and more, and learn to be a well-mannered member of your family. Puppy Obedience Training should be fun, fast, reliable, and full of TLC for both you and your puppy. You and your puppy will also learn the following Puppy Obedience Training commands.